NICE LOCATION!! 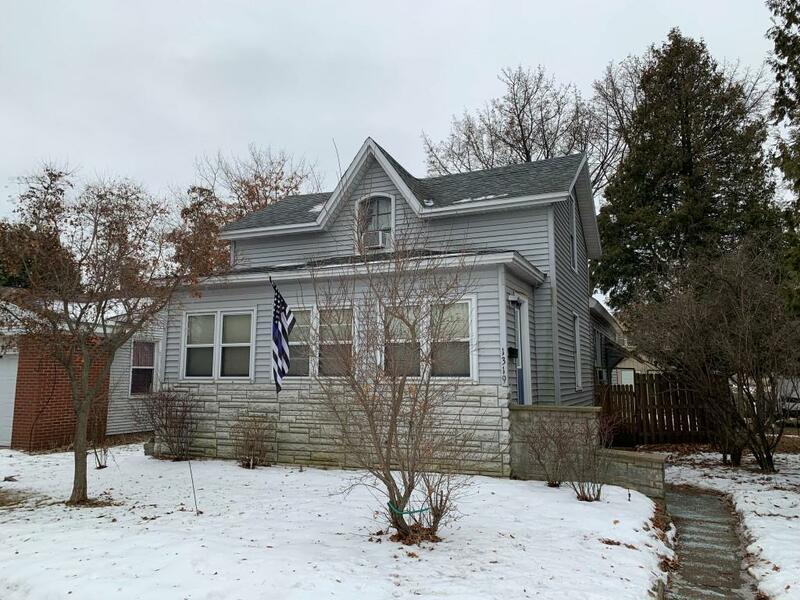 This 3 bedroom, full bath home features spacious living room and dining room, some hardwood floors along with some newer vinyl and laminate flooring, full basement, enclosed front porch, deck, fenced in back yard area and a large shed for storage. Located within walking distance to schools, Marinette Marine and Johnson Controls.